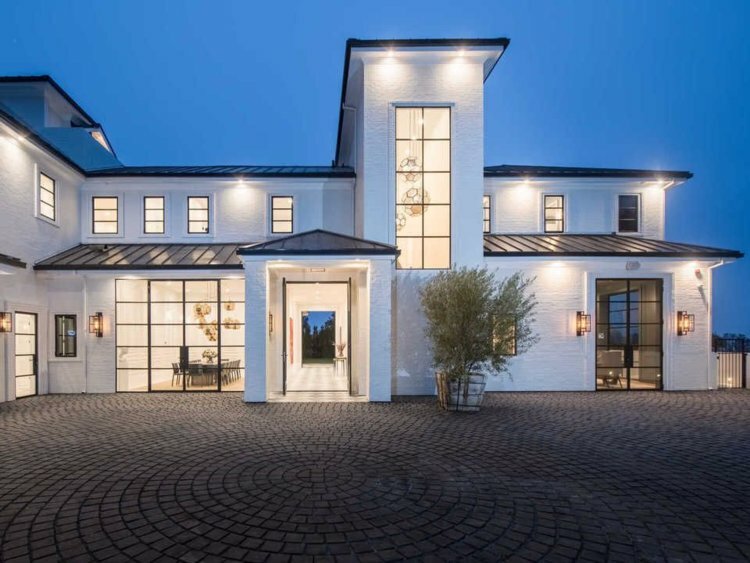 Four arrests have been made in light of the recent string of burglaries in Los Angeles, targeting Rihanna, Christina Milian, Robert Woods, and 24 other homes of the rich and famous. Around $1 Million in property — including cash, watches, purses, vehicles, and even firearms — had been taken from each home. While these four arrests include two 19-year-old men, one 18-year-old man and a 34-year-old woman who happens to be the mother of one of the teenage men, a handful of more suspects currently remain at large. A list of remaining celebrity targets was obtained during the arrest, revealing that Lebron James, Viola Davis, Matt Damon, and more were the next possible victims. In light of this news, celebrities have been amping up their security in order to remain protected. James has completely fortified his Los Angeles mansion, bringing in a team of armed guards to patrol his estate 24 hours a day. This kind of reaction is understandable, with James recently publicly signing a 153 million dollar contract with the LA Lakers. That’s quite the amount of cash and luxuries to protect. This new chain of robberies may have been inspired by the Bling Ring, a group of kleptomania-tic teenagers that made such a mark in their infamous celebrity robberies they were even portrayed in a blockbuster biopic.